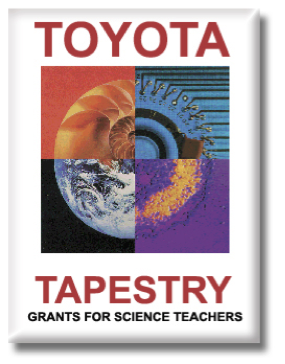 Karen Ansberry and Emily Morgan received an Ohio Board of Regents grant in 2001 and a Toyota TAPESTRY grant in 2002 for their Picture-Perfect Science program. Since then, they have facilitated workshops at elementary schools, universities, and professional conferences across the country. Their books, Picture-Perfect Science Lessons, More Picture-Perfect Science Lessons, Even More Picture-Perfect Science Lessons, and Teaching Science Through Trade Books (co-authored with Dr. Christine Royce), have helped thousands of teachers nationwide deepen their content knowledge and integrate science and reading in a meaningful way. Picture-Perfect Science has been an integral part of many educational grants, including a Science Matters grant partnership between the Hickman Mills, Center, and Blue Springs school districts and Kansas City Public Television, a Science PLUS grant with the Green River Regional Educational Cooperative, an Oregon Coast Regional STEM Hub grant, and countless classroom mini-grants nationwide. Picture-Perfect Science Lessons was an Association of Educational Publishers 2005 Distinguished Achievement Award winner, which recognizes the year’s top educational products, and More Picture-Perfect Science Lessons was a 2008 finalist. 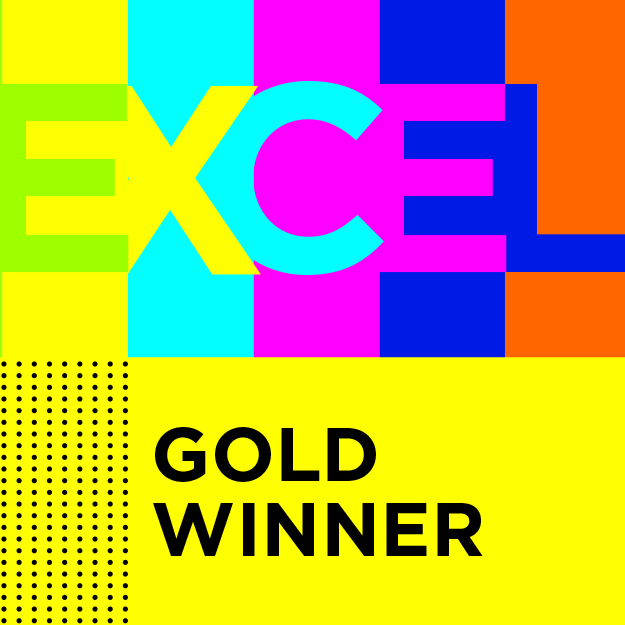 Even More Picture-Perfect Science Lessons was the winner of the 2014 Gold EXCEL Award from Association Media & Publishing.